US 50 to L on Oberting, R into Sycamore Woods subdivision. When you get to Y turn L. House on right. 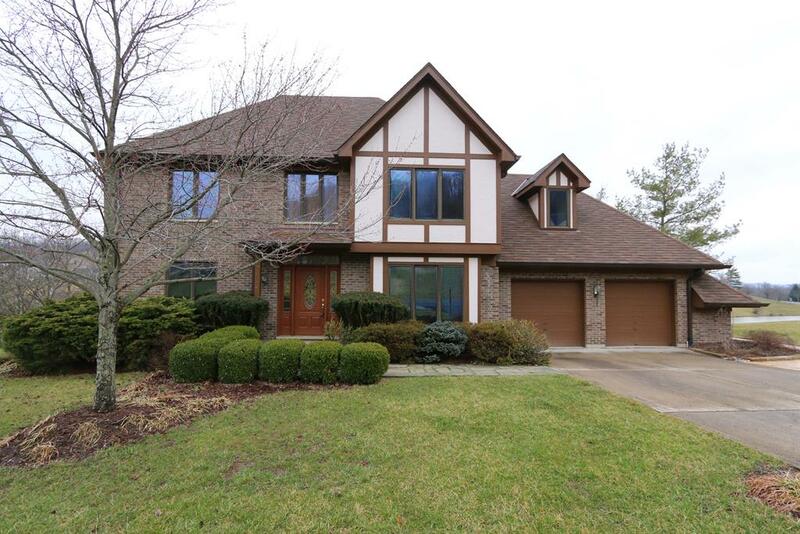 Beautiful lake-front Tudor AND additional lot! Spacious 4 bdrm w/low utilities! New roof, carpeting, Trex deck & more. Built-in Jenn Air appls. Partially finished bsmt w/dry bar, lake view & walkout is ready to entertain & impress! 2 wbfps, LOTS of natural light & VIEWS! This is the home you have been looking for!